Emily Grob, a graduate of New Ulm High School, and Martin Halvorson, a graduate of Lakeville South High School, were recently presented with the Citizens Bank Minnesota’s fifteenth annual scholarship awards. These scholarships are part of the Community Bankers Scholarship Program TM. Both of these students received a $1,000.00 scholarship that is renewable for a potential value of $4,000.00 over four years of post-secondary education. Alexa Diersen, a graduate of Minnesota Valley Lutheran High School, and Lucas Elias, a graduate of Lakeville North High School, were the recipients of a $500.00 Citizens Bank Minnesota scholarship. This is something that is offered as a random drawing to all high school seniors from the New Ulm and Lakeville area that completed the Citizens Real Life Skillz online classes. 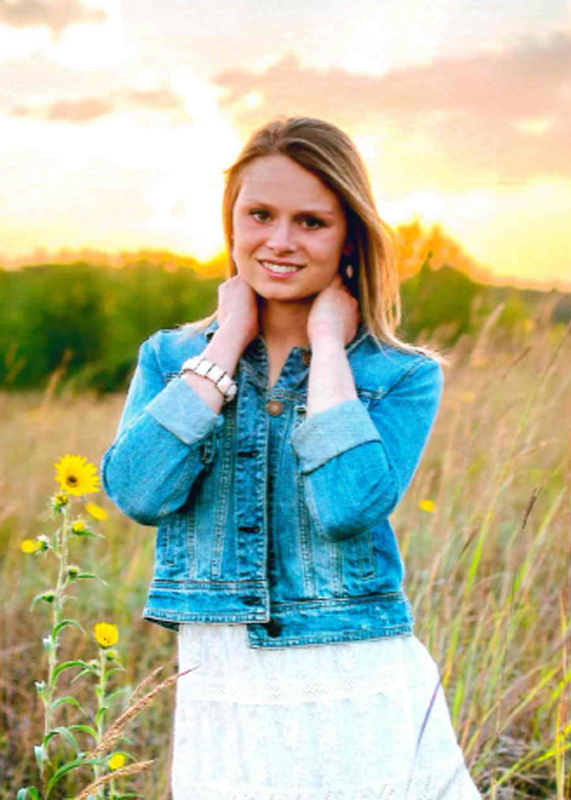 Emily, daughter of Michael and Wendy Grob, will be attending the University of North Dakota this coming fall, pursuing a degree in pre-med and biochemistry. 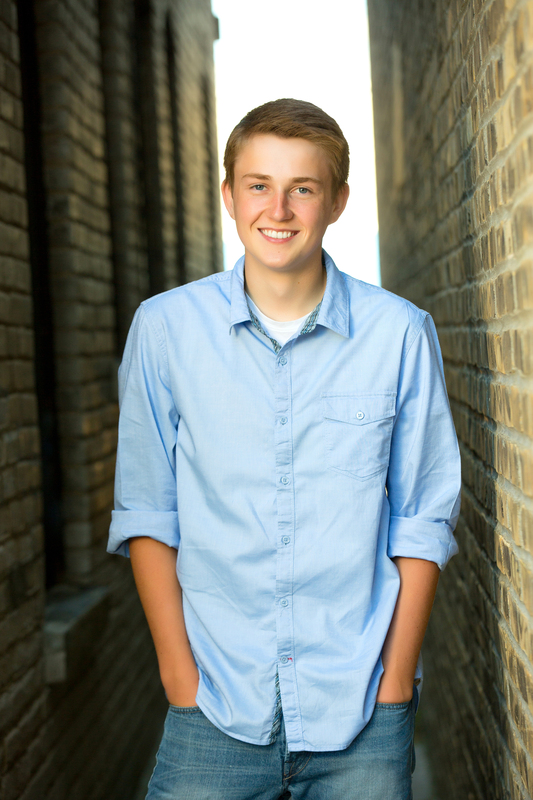 Martin, son of Chuck Halvorson and Maureen Thielen, will be attending the University of Minnesota – Twin Cities this coming fall, pursuing a degree in electrical engineering/computer science. 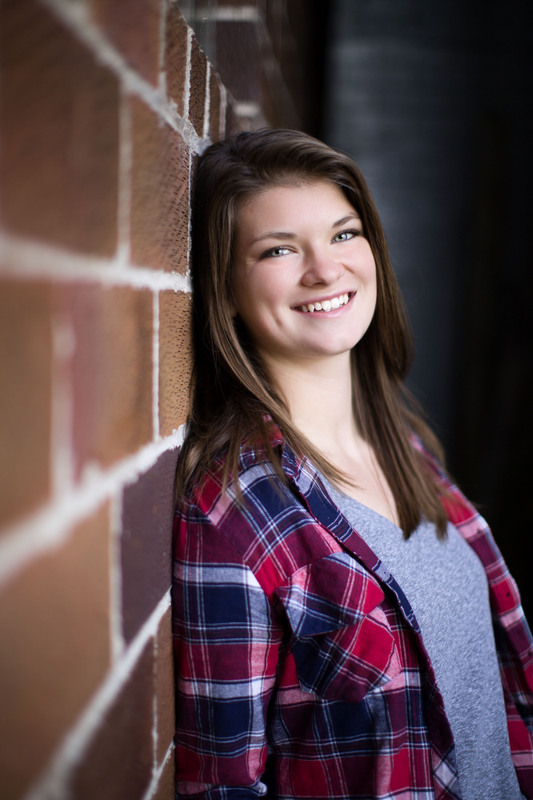 Alexa, daughter of Greg and Kelly Diersen, will be attending Winona State University this coming fall, pursuing a degree in nursing. 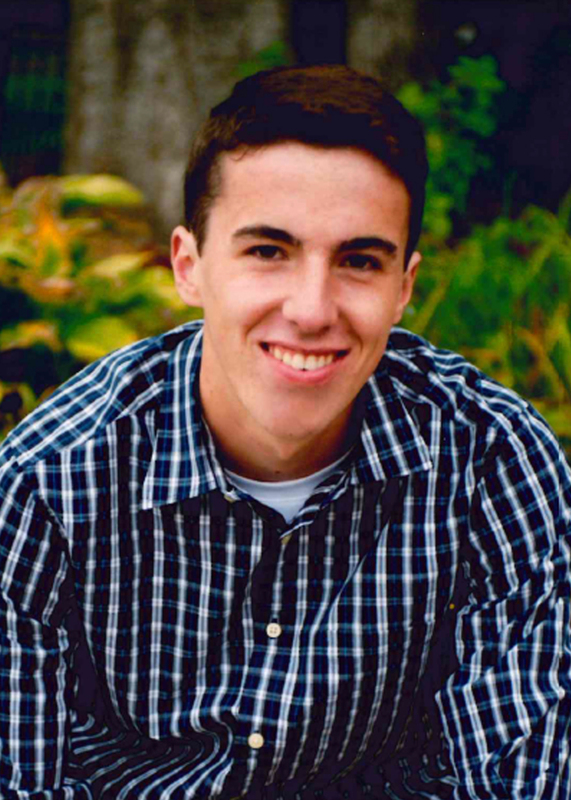 Lucas, son of David and Patty Elias, will be attending the University of Minnesota – Carlson School of Management this coming fall, pursuing a degree in business/engineering.